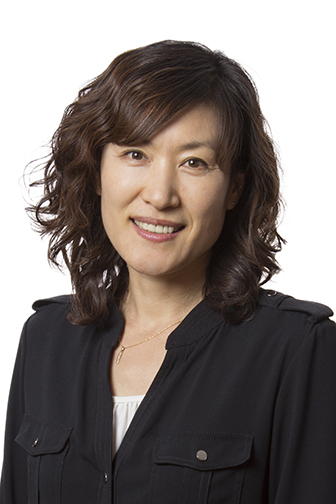 Mijung Kim, PhD is an associate professor at the Department of Elementary Education, Faculty of Education at the University of Alberta. After her PhD at the University of Alberta, she developed her research programme further on embodied cognition and science inquiry through postdoctoral research at the University of Victoria, Canada and Seoul National University, Korea. She worked as an assistant professor at the National Institute of Education, Nanyang Technological University in Singapore before she returned Canada. Through various teaching and research experiences in the different parts of the world, Mijung has developed knowledge and understandings of context-based curriculum and teaching and learning as sociocultural relations. Her research interests include possibilities and challenges of teaching science as inquiry, children’s collective reasoning and problem solving, and dialogical argumentation as a genre of scientific communication. Her current research involves questions on science teaching for peace and sustainability and teacher professional vision for pedagogical reflection and practice.